treatment. Emphasizes minimally-invasive surgery, ambulatory surgery and new surgical technologies to reflect the realities of today's practice. Uses "Pearls for the OR" and "Pearls for Rounds" to convey key information at a glance. Includes hundreds of original full-color illustrations to make concepts clear. 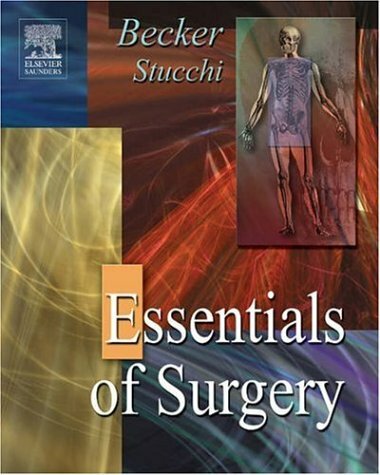 Includes one-year access to Sabiston Textbook of Surgery, 17th edition. Includes access to www.studentconsult.com where you'll find the complete text and illustrations of the book online, fully searchable "Integration Links" to bonus content in other STUDENT CONSULT titles video clips of common surgical procedures content clipping for handheld devices an interactive community center with a wealth of additional resources and much more!